There’s no way to sugar coat it, so let’s not try: everyone feels stressed and anxious from time to time. It’s simply a part of life at this point, but it’s not pleasant! And just because it’s part of life doesn’t mean you have to accept feeling like that, because you do have the ability to stop stress in it’s tracks. Whether you’re feeling extra busy, overwhelmed about a particular situation, or just anxious for no special reason, here are some techniques that can help put you in control of your stress response faster than you thought was possible! Believe it or not, something as simple as just breathing can have an enormous effect on your stress levels. Often, when we’re feeling anxious we don’t breathe deeply enough, which deprives our brains of oxygen, which just makes us feel more jumpy. Take a few slow, deep breaths in and out, saying “in” and “out” in your head as you do. 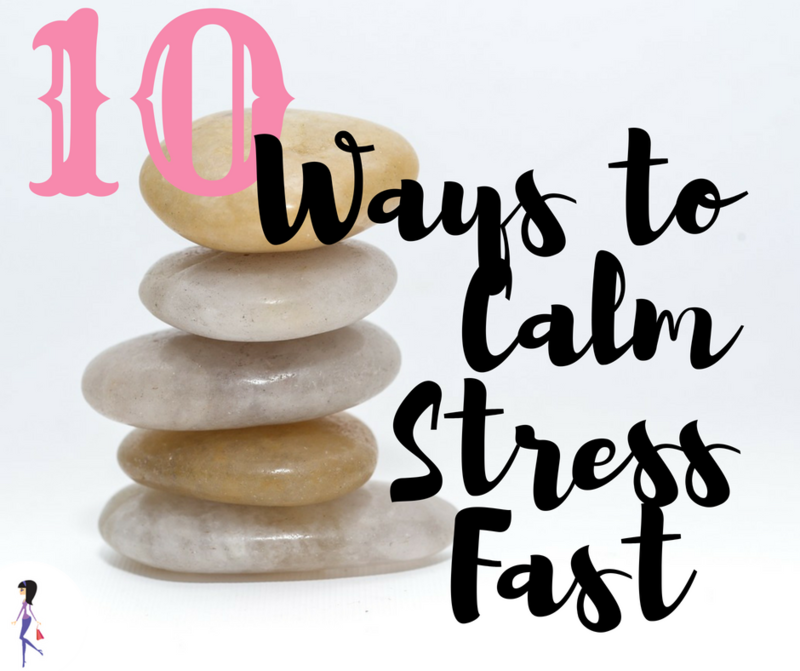 You’ll feel calmer in about a minute. It’s normal to feel stressed or anxious, we just get into trouble when we let it take over. Notice your feeling objectively- from a distance- and don’t allow yourself to get sucked into it. You’ll be in control of your feelings and you’ll be better able to deal with any problems that may be causing the stress. Get the blood moving around your body! Jump, run in place, walk around the block, or do a few stretches. Any flavor you like will do the trick, but I like the jolt I get from a sharp minty gum because it helps get me out of my own head. The action of chewing actually lowers levels of cortisol, a stress hormone. Starting with your toes, work your way up your body tensing and relaxing one muscle group at a time. Close your eyes and make sure to breathe while you do this. This will interrupt whatever you’re thinking about, and will require all your attention to do properly, distracting you from how you’re feeling. Using the thumb and index finger of one hand, massage the area in between the thumb and index finger of your other hand for about a minute. This will cool down your whole body. For some reason, this has a calming effect. A good talk with a friend can always make you feel good, and being social is a great antidote to stress. Regular social interaction will help lower stress levels in general. 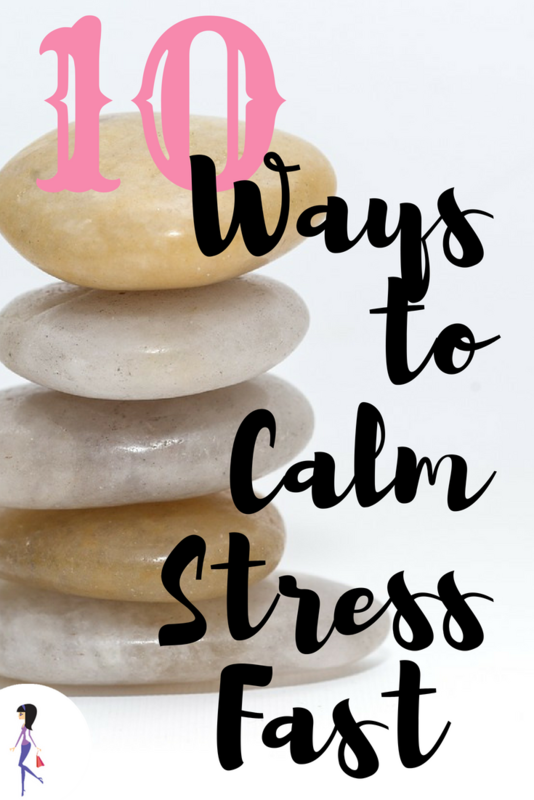 How do you calm stress quickly? Share with us on Facebook and Twitter!